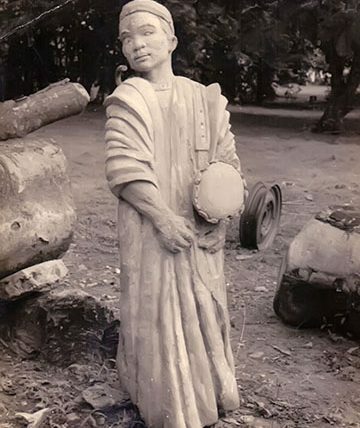 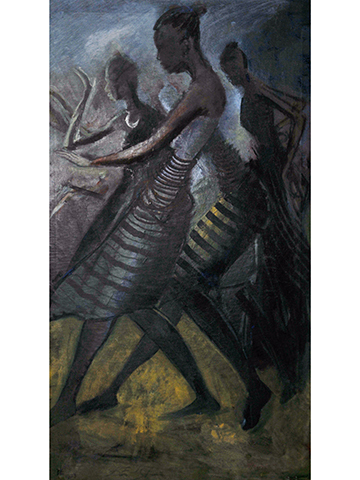 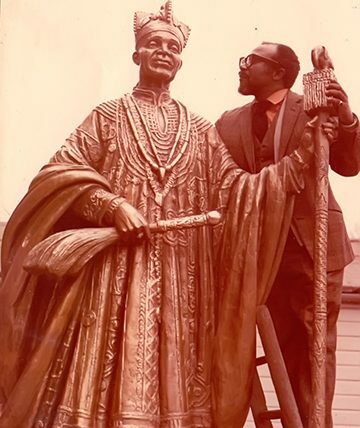 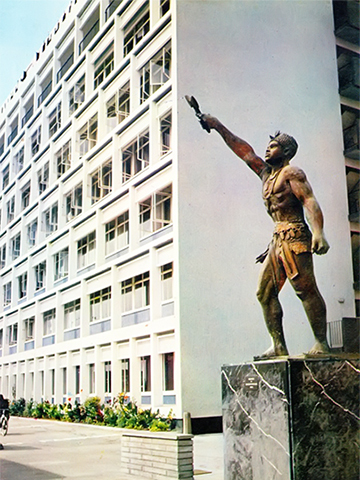 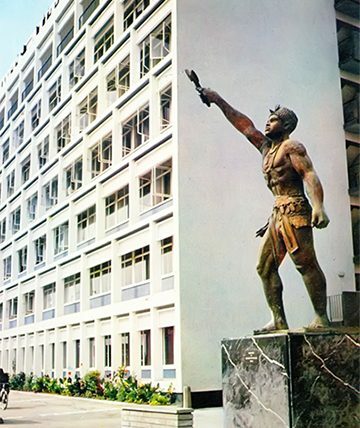 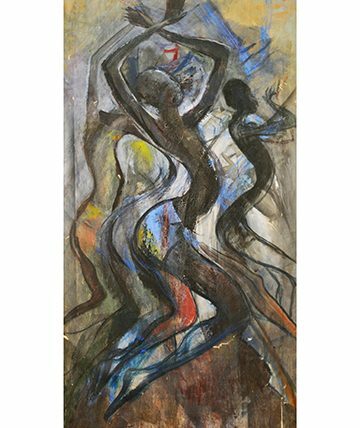 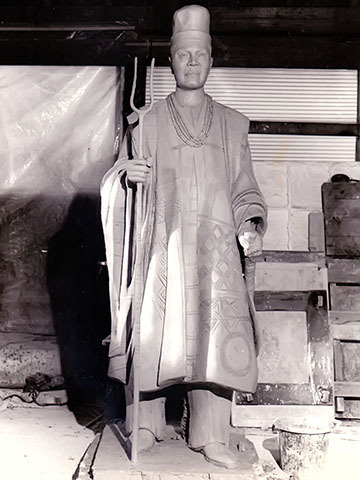 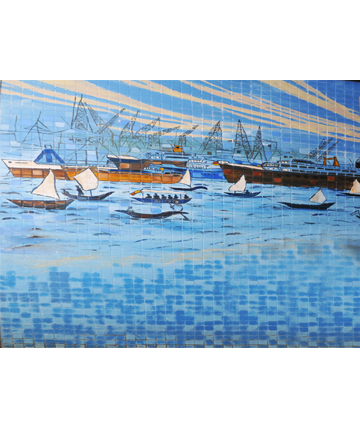 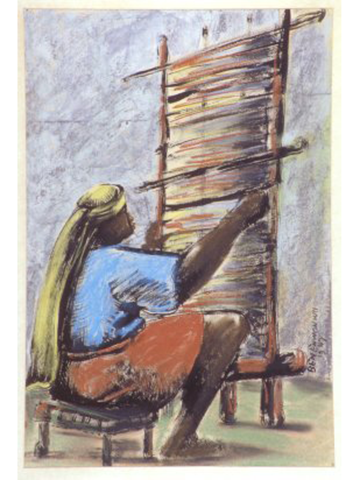 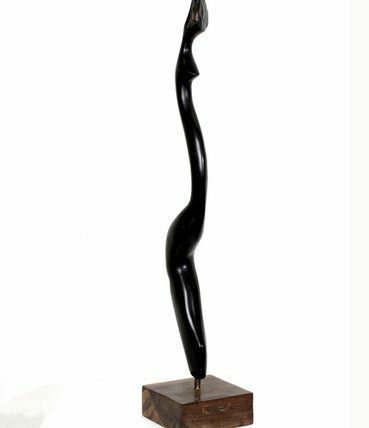 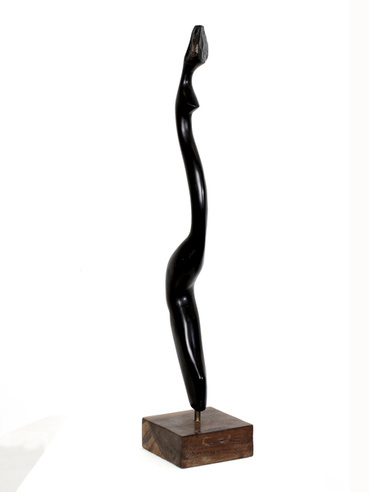 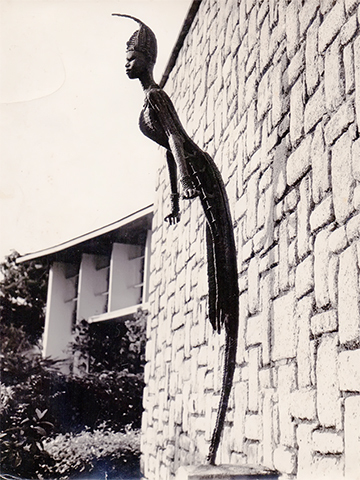 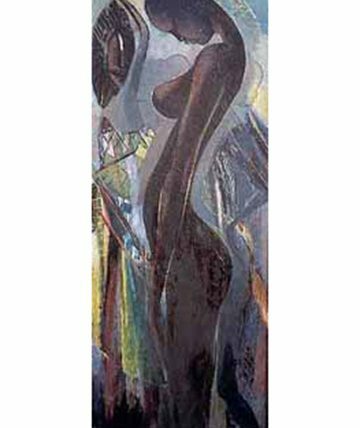 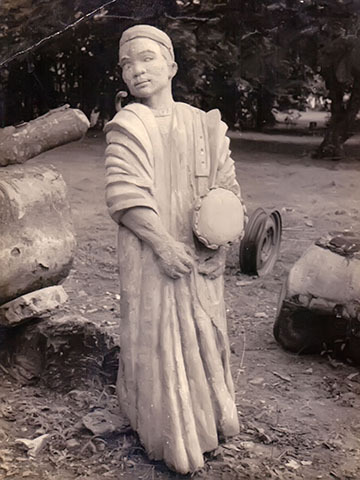 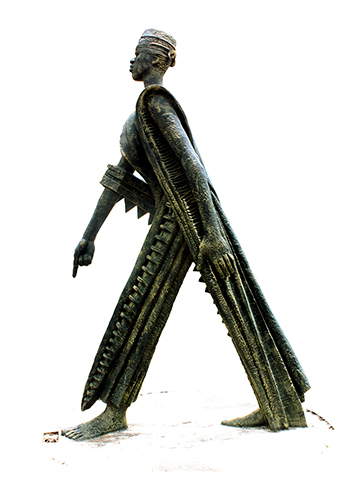 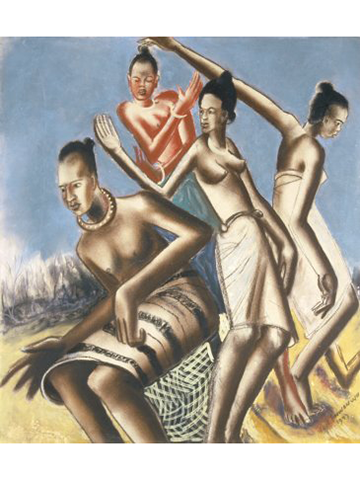 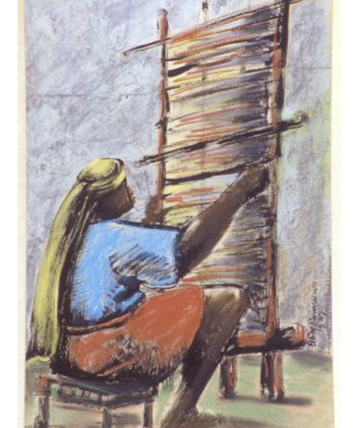 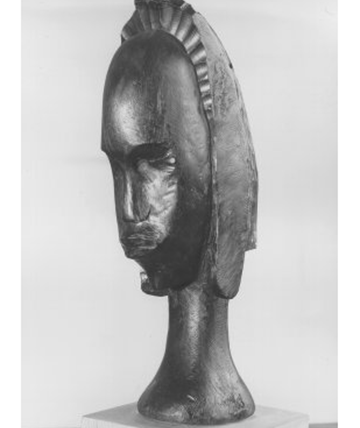 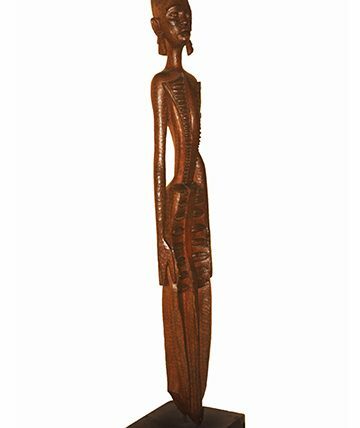 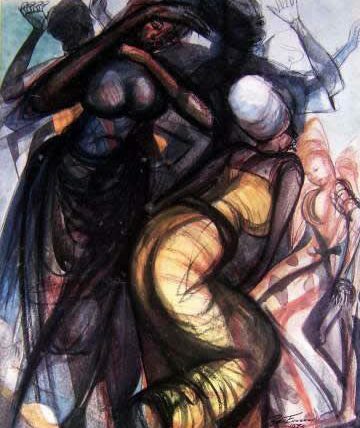 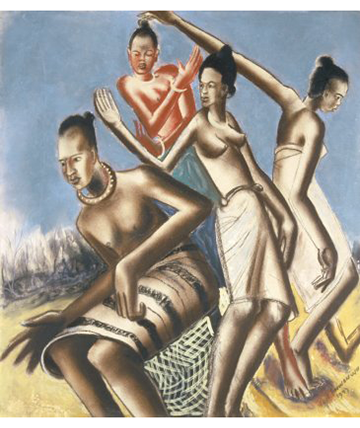 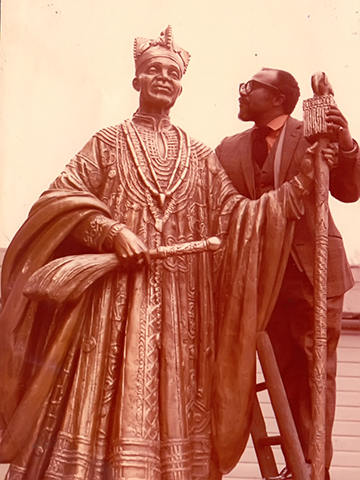 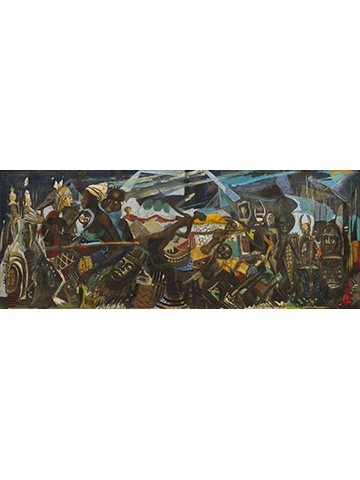 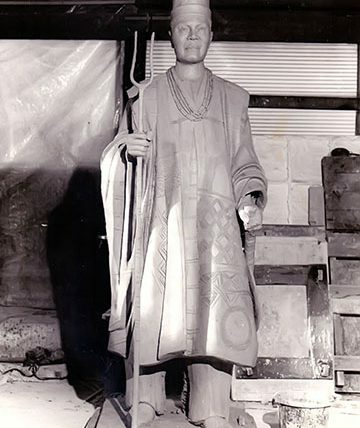 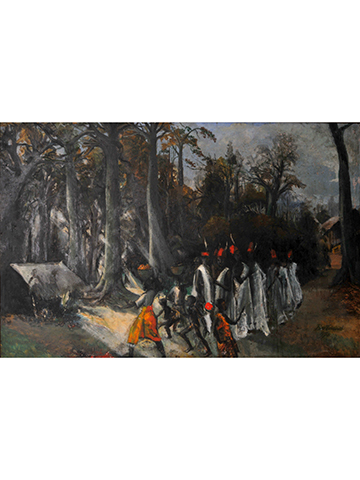 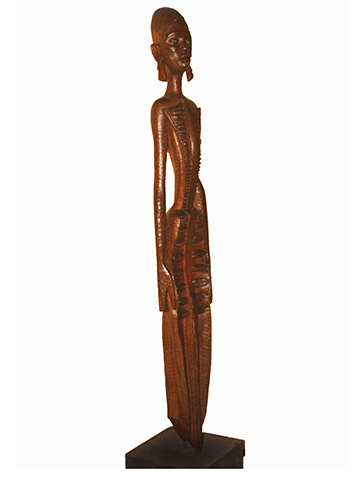 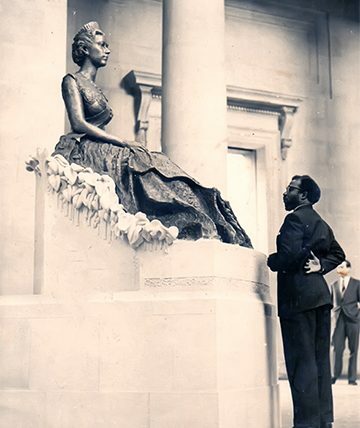 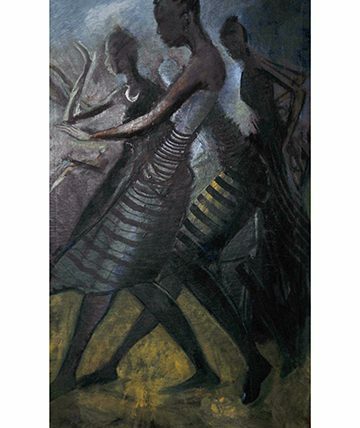 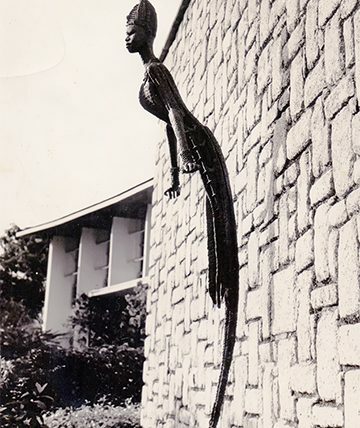 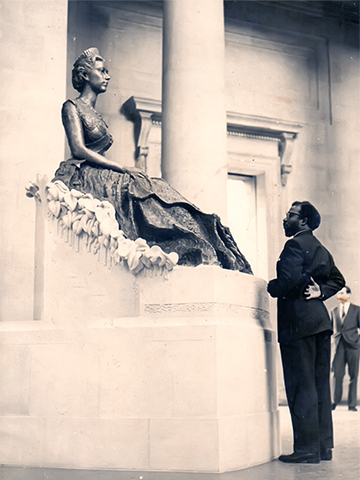 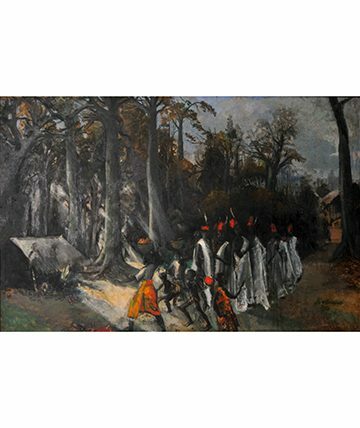 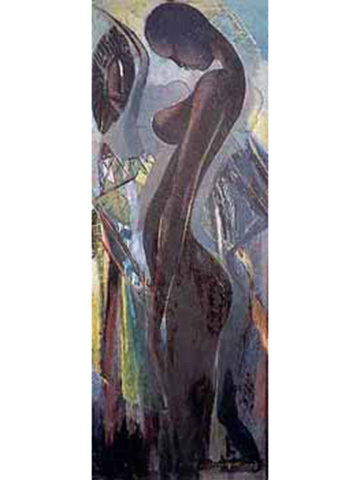 Works by Ben Enwonwu can be found in several galleries, museums and public spaces in Nigeria and around the world. 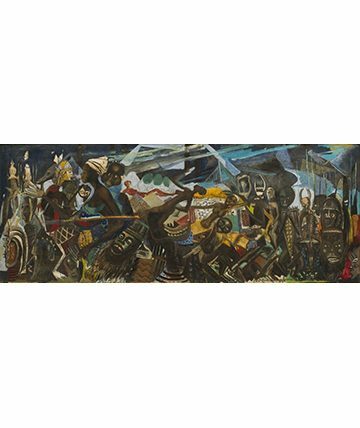 They include such critically acclaimed works like Anyanwu at the headquarters of the United Nations in New York, The Risen Christ at the Chapel of Resurrection, University of Ibadan and Knowledge at the Nigerian Institute of International Affairs, Lagos. 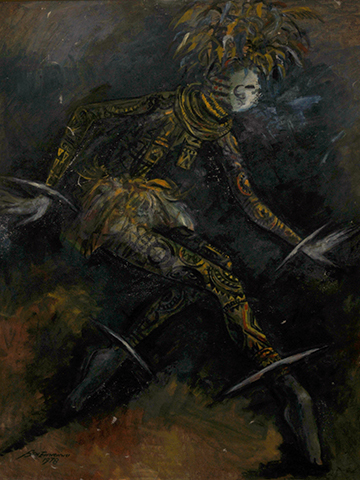 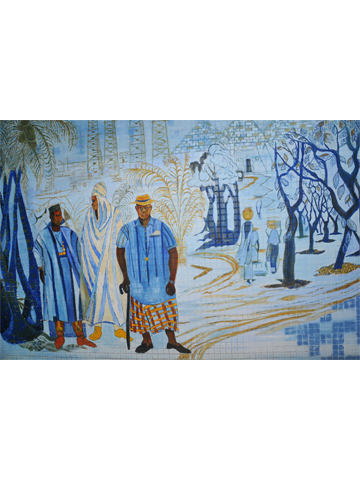 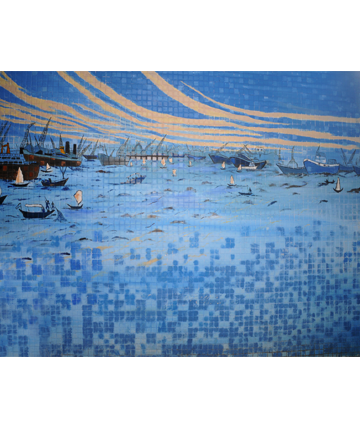 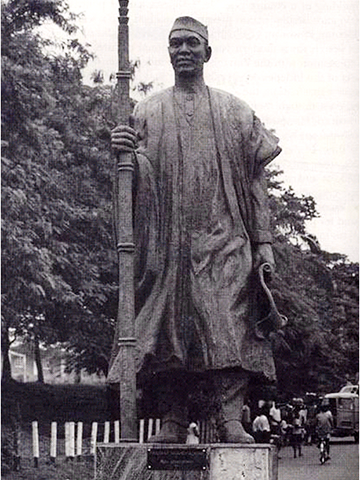 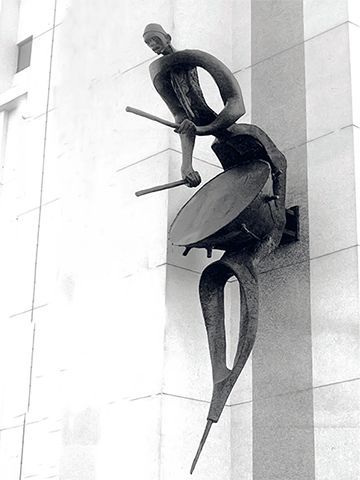 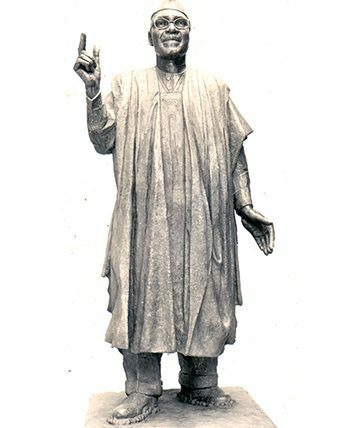 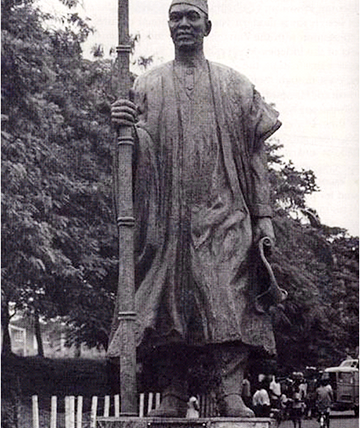 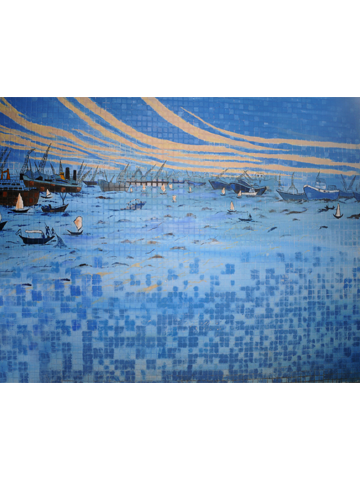 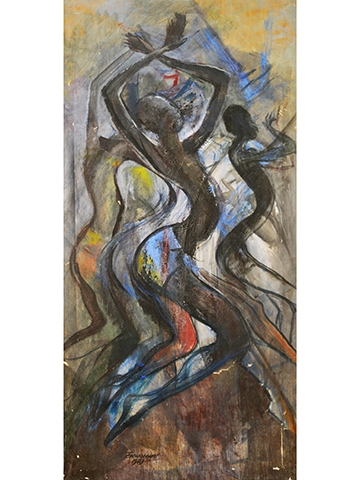 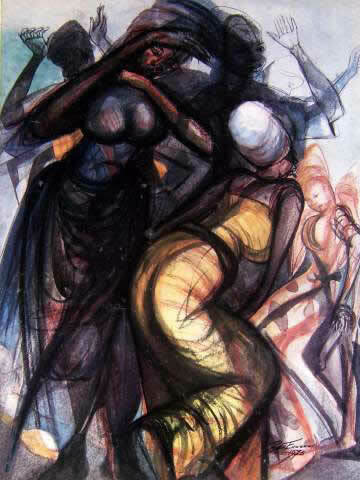 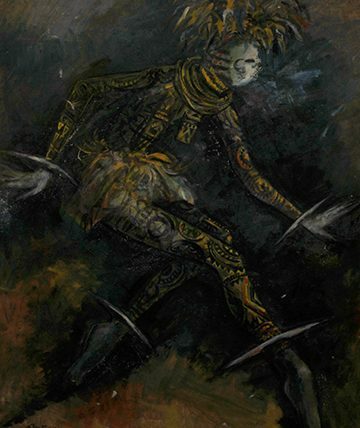 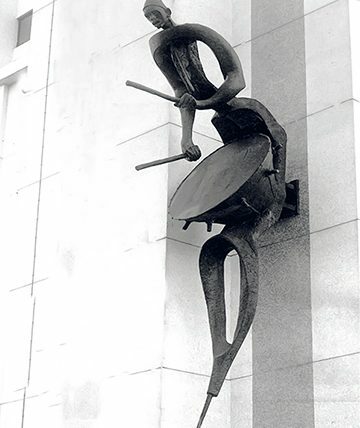 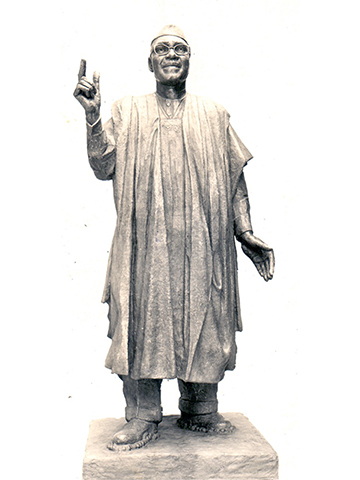 Other significant works by the artist are at the Smithsonian Institution, Washington DC and the University of Lagos. 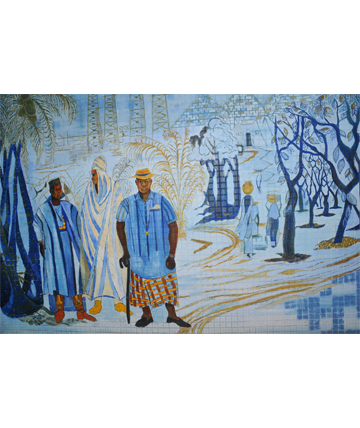 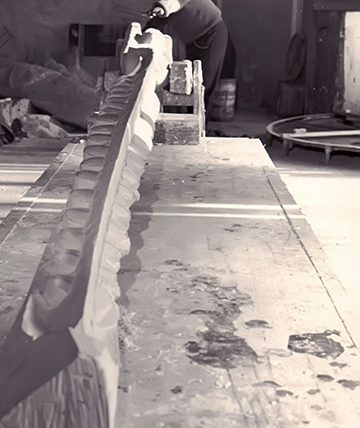 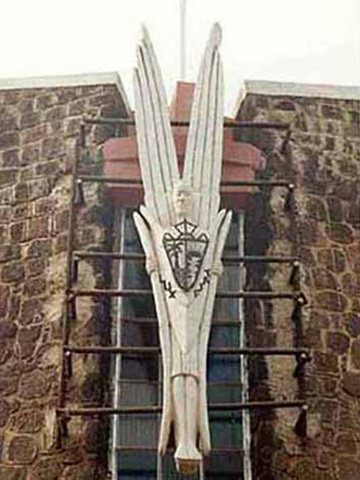 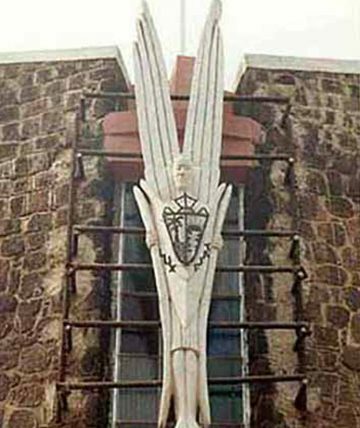 The Foundation has recently embarked on a project to document where each work is located. 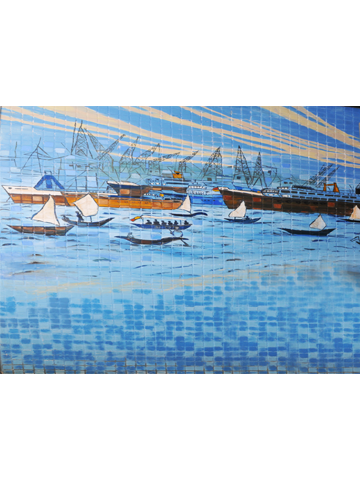 This guide will be updated continuously, ensuring that all information is accurate. 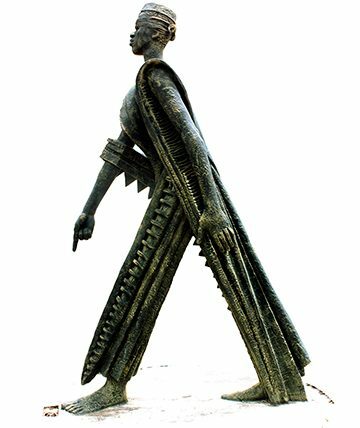 However, we cannot guarantee that all works are on permanent display and recommend individual venues are contacted before a visit is made. 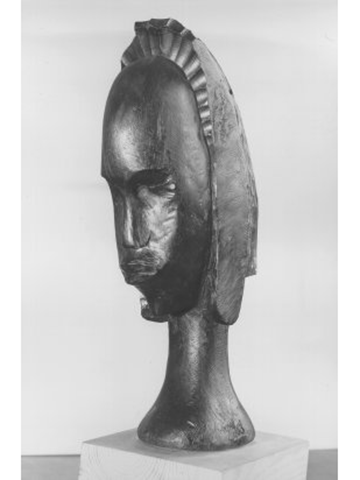 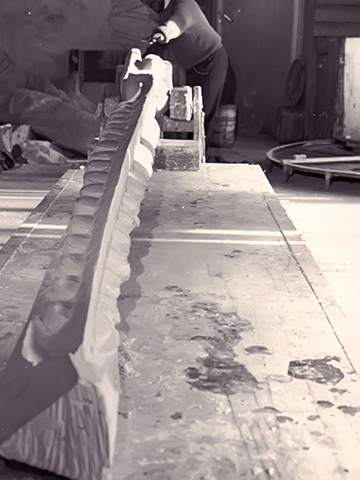 Where it is not possible to source an image of a work in-situ, an archive image will be used.